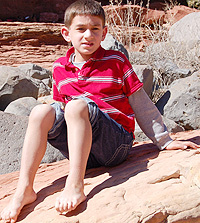 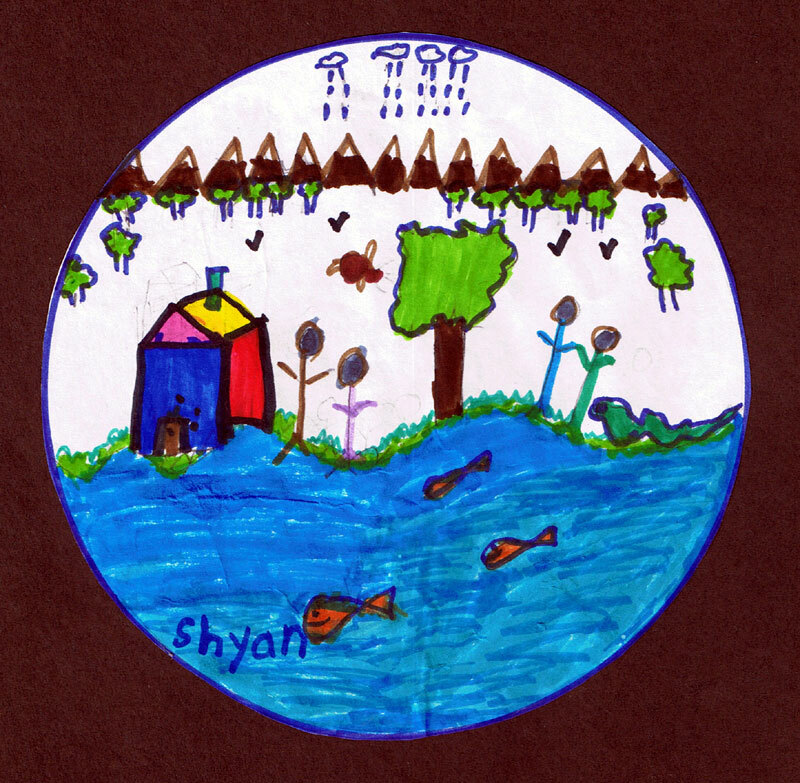 Shyan is a 6 year old, 1st Grade student from Andover, Massachusetts, U.S.A. His interests are story reading, music and travel. 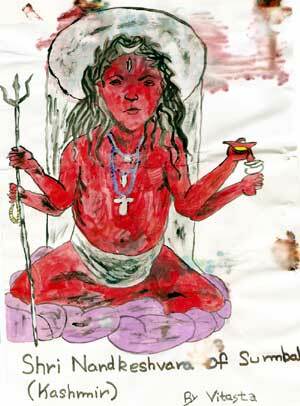 Vitasta Raina, born after migration at Ajmer, painted the Nandakeshvara in November 2007, with her imagination that the Sacred Chinar at Sumbal Tirtha, has been damaged, which is shown in the log form. 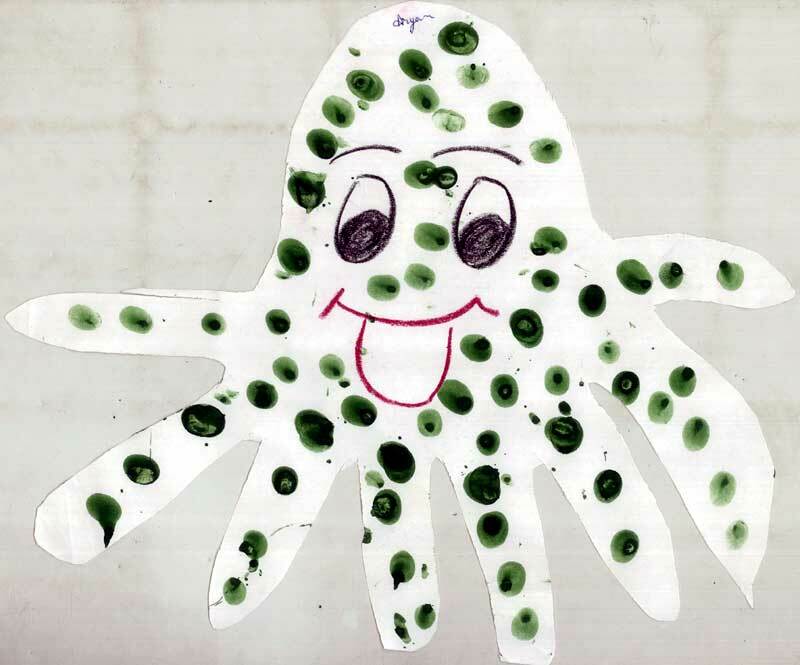 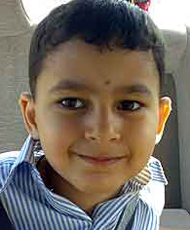 Aryan is a 4 year pre-school student from NOIDA, India. He enjoys his art projects.